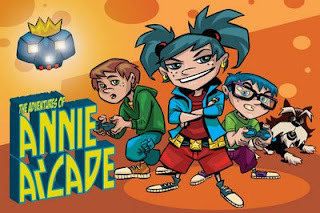 Andy B: AnnieArcade! My new kids strip! hmm intereting..haha looks pretty cool man, great character designs.